August Forces of Valor Shipment On the Way! Great news for all you diehard FOV fanatics! Our August shipment of FOrces of Valor products are en route to us and expected to arrive on or around August 24th. 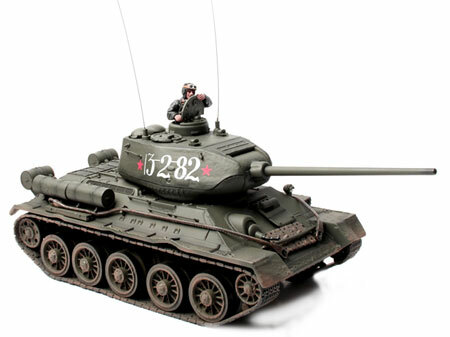 The latest batch of goodies include a 1:32 scale rendition of the feared Russian T-34/85 medium tank as well as a multi-colored take on the US M26 Pershing heavy tank. Other items are also on the manifest, including the eagerly awaited US Dodge WC54 ambulance. 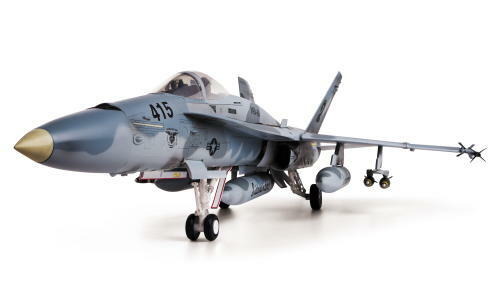 BBI's 1:18 Scale F/A-18C Hornet Now in Stock! In addition to receiving a restock on their F-16 Fighting Falcon and MH-60 Black Hawk helicopter, we now have available BBI’s eagerly anticipated F/A-18C Hornet Strike Fighter. Based on a bird flown by VFA-86 “Sidewinders”, that was embarked upon the USS Enterprise (CVN-65), during Operation Iraqi Freedom, we fully anticipate record sales numbers for this warfighter, particularly as we edge ever closer the holiday season. BBI’s 1:18 Scale F/A-18C Hornet Now in Stock! Hello everyone and thank you for taking the time visit this page. Our all-new blog will be used as an adjunct to our News Page and is aimed at discussing in greater detail some of the new products, trends, revisions and work we do to our site. Feel free to comment on each post but please keep your feedback constructive. Thank you.